What Are The Best-Sounding Family Sedans Of All Time? These cars sound like supercars, but can haul a family around. So, you want a supercar but you have a family to haul around. Don't worry, because we feel your pain and know that you need a way to feel special behind the wheel without leaving your family behind. That is why we have compiled a list of what we believe to be the best-sounding family sedans of all time. These cars all have amazing exhaust notes that are as good as any sports car out there. Let us know in the comments which one you think sounds the best and what family sedans you think make the best noise. The E60 M5 may be the best-sounding car BMW has ever built. 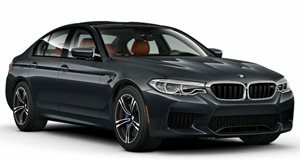 This generation of the M5 came with a 5.0-liter V10 engine that produced 500 hp. 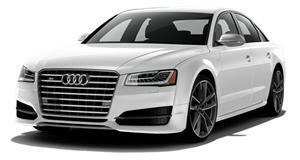 The S85 engine was on par with supercars of the time like the Ferrari F430 and Lamborghini Gallardo. We still remember seeing the Vauxhall VXR8 Bathurst S on Top Gear many years ago. 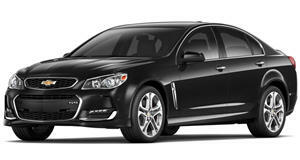 This Australian-built sedan was powered by a 552 hp LS2 V8 with a Walkinshaw Performance supercharger. The shriek of the supercharger is a sound we will never forget. BMW actually makes it on this list twice. The E90 generation M3 had a 4.0-liter V8 that we think sounds much better than the current turbocharged car. The S65 engine was based the larger S85 V10, with two cylinder lobbed off. Like the V10, this engine sounds incredible. Europe always gets the best cars, and that is certainly the case with the Audi RS6. Back in 2008, Audi released the second generation RS6 with a twin-turbocharged 5.2-liter V10 engine with 571 hp. 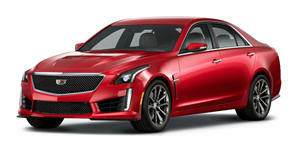 That's even more than the new car's 4.0-liter V8. 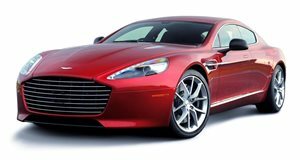 The Aston Martin Rapide is the only V12 on this list. It is rare to find a family sedan with a V12 that isn't tuned to be extremely quiet. The Rapide's 6.0-liter V12 sounds as good as any other Aston Martin, but with enough room for a family.